Education loans are long-term funds that enable students and parents to pay educational expenses. When you accept a loan, you are legally obligated to repay the loan according to the terms of the promissory note. Federal Direct Loans are available to students and parents regardless of family income. Federal loans have better terms than most private/bank loans. Most bank loans have high interest rates and do not have provisions for deferment that exist for federal loans. Loan repayments for Federal Direct Loans can be deferred until the student is no longer enrolled half time or more as an undergraduate or graduate student. 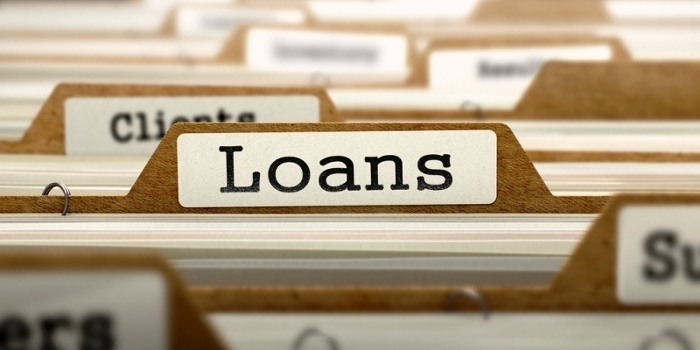 Other deferment options are available while you are repaying a loan.